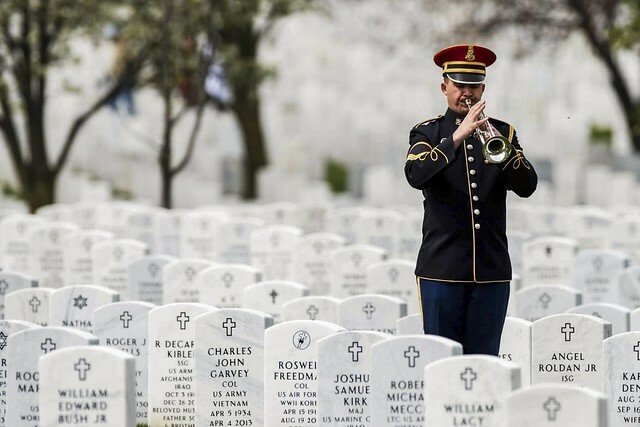 But on Memorial Day, quiet reverence for countless fallen warriors takes precedence above the agitated patriotic fervor of thanking the living. We unite in spite of differences to lament those who did not return. Now in civilian life, those who survived often struggle on this day, along with families of fallen comrades. A gold star on a front door or window defines inconceivable loss without words. Brothers and sisters in arms share lasting bonds forged in firefights waged far away. Soulmates from wars past and present close ranks. We grieve for younger voices hushed too soon. Sanctuaries to sacrifice borne in battle offer some spiritual comfort and healing. For others they are ubiquitous symbols of national pride. They dot the landscape. In Washington, D.C., a National World War I Memorial is underway to mark the centennial of the finale to the war to end all wars. One has stood prominently at the headquarters of the U.S. Department of Agriculture (USDA) since 1931. Guarding the atrium of the USDA Whitten Building, two sculpted sentries, a valiant doughboy and an intrepid sailor, frame a tablet chiseled in white marble and set against a brick arch. 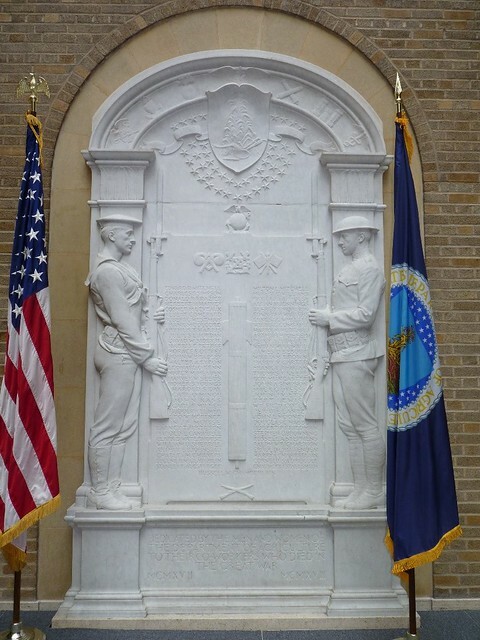 It bears the names of 69 USDA employees who perished alongside 116,516 Americans at sea, in Europe’s fields, and in trenches from 1917 to 1918. Donations from coworkers paid for the memorial dedicated to colleagues who never came back. Beginning in 1917, nearly 3,000 USDA men and women volunteers joined the American Expeditionary Force and gave their best. Monuments like USDA’s memorial to fallen comrades remind us of contributions by generations that have been shrouded by time and history, but surely deserve our appreciation. On this Memorial Day, let us shift our national focus and look at these stones with new understanding. It’s time to call roll silently and honor the ones who rest beneath the flag for which they died.